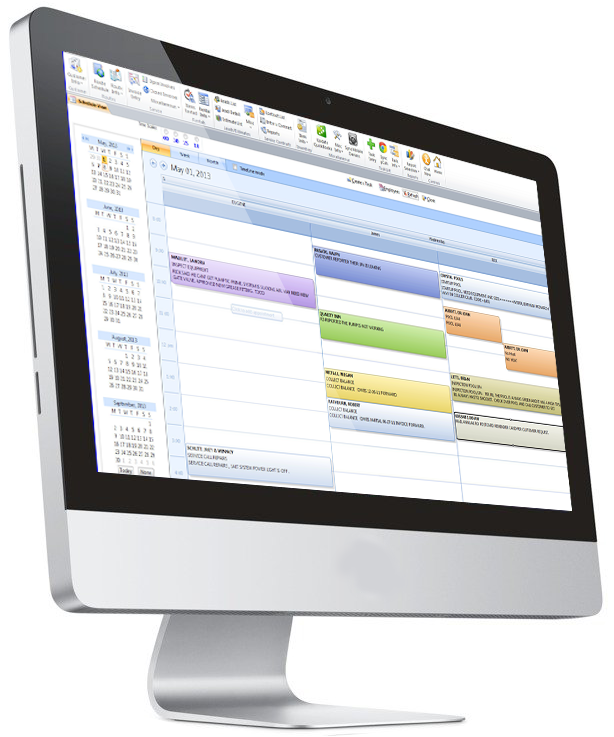 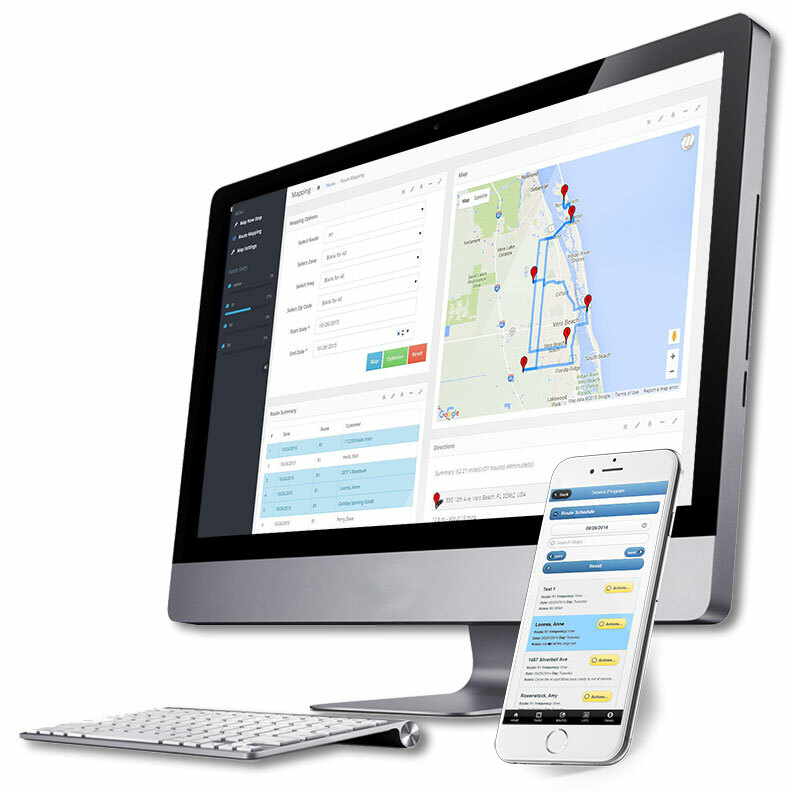 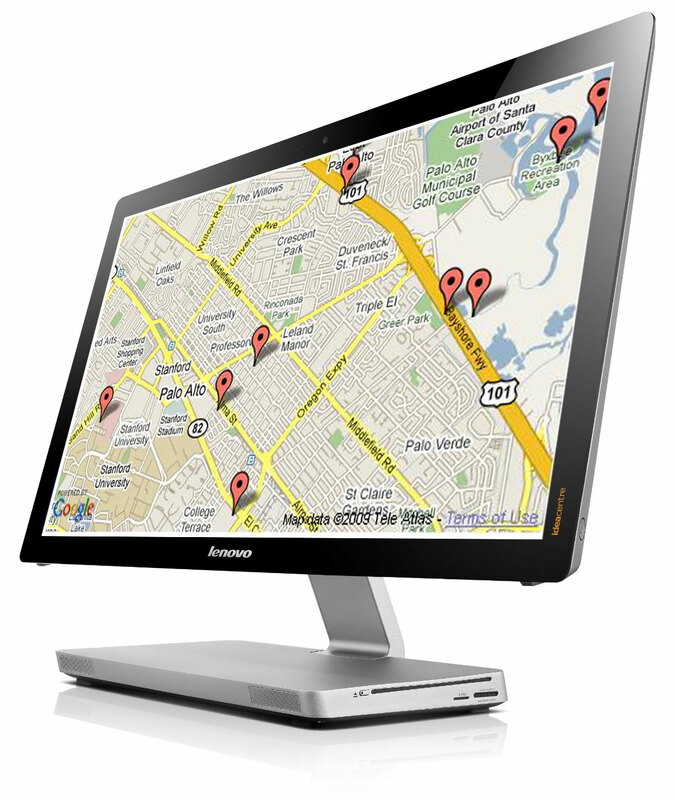 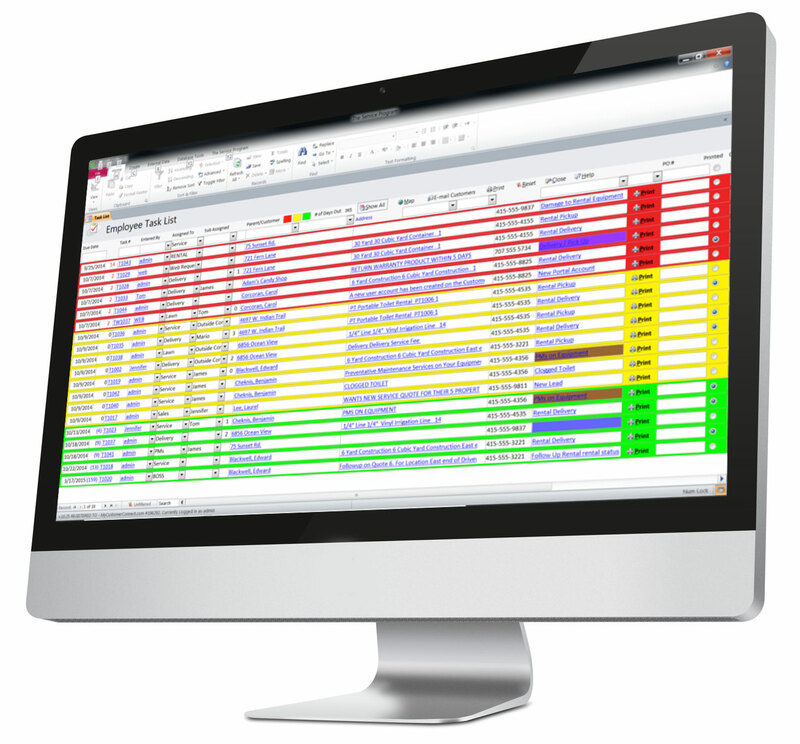 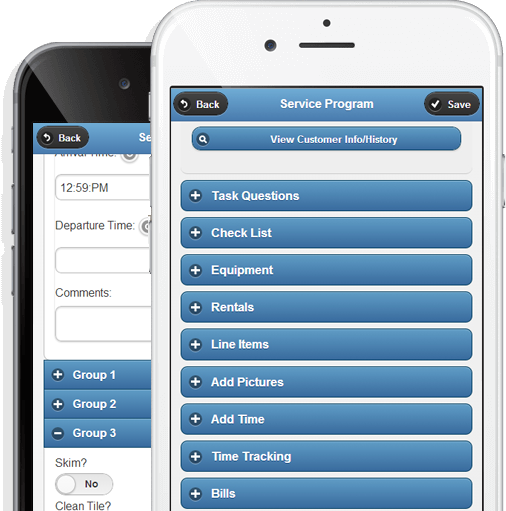 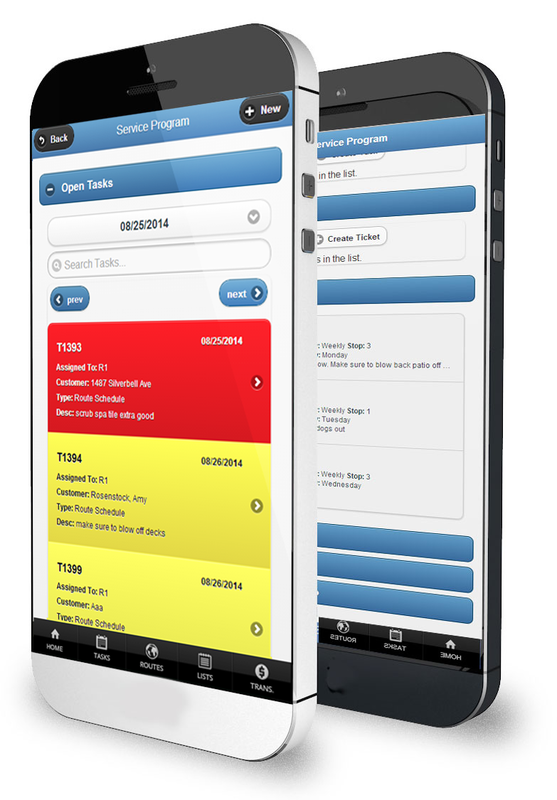 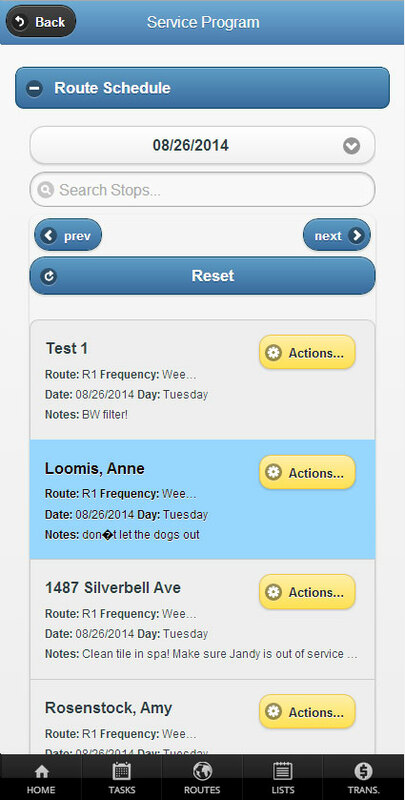 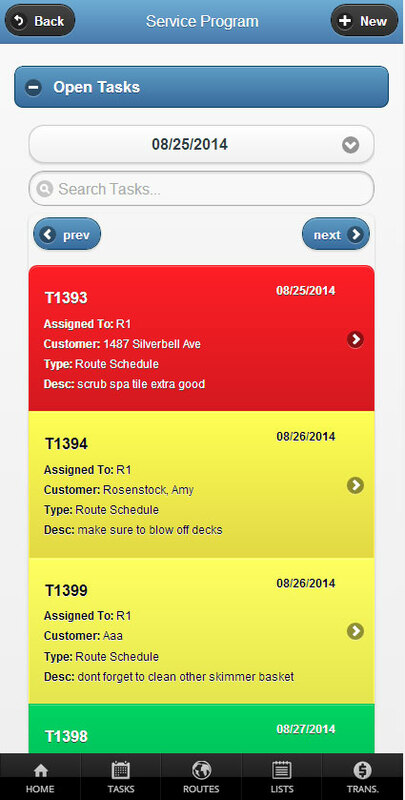 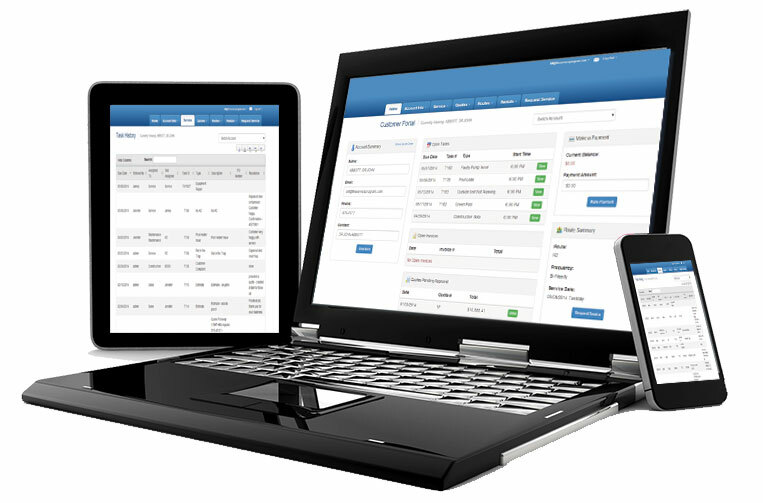 Optimize plumbing management with easy to use, customizable scheduling software and mobile solutions. 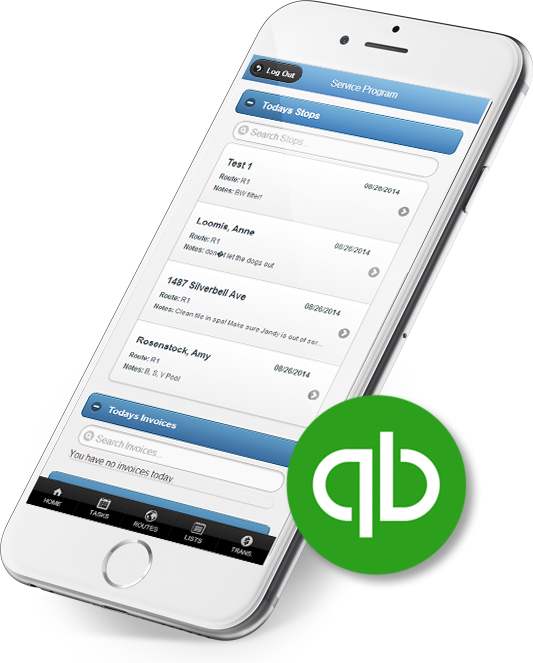 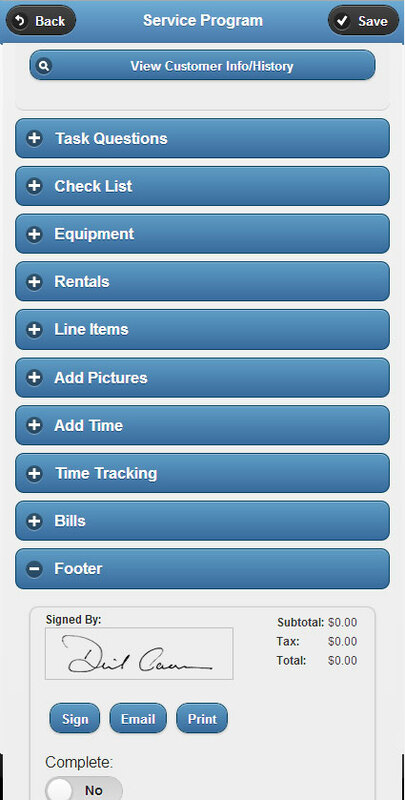 Track time, manage work orders and post plumbing invoices seamlessly into QuickBooks™ from the field or office. 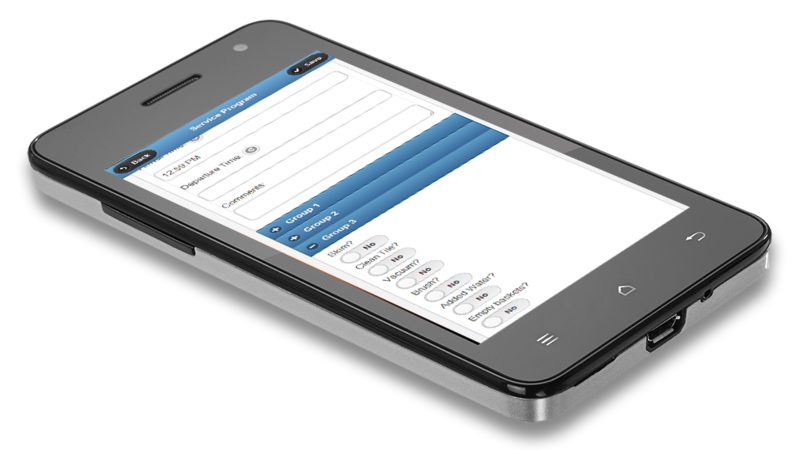 •No need for double entry! 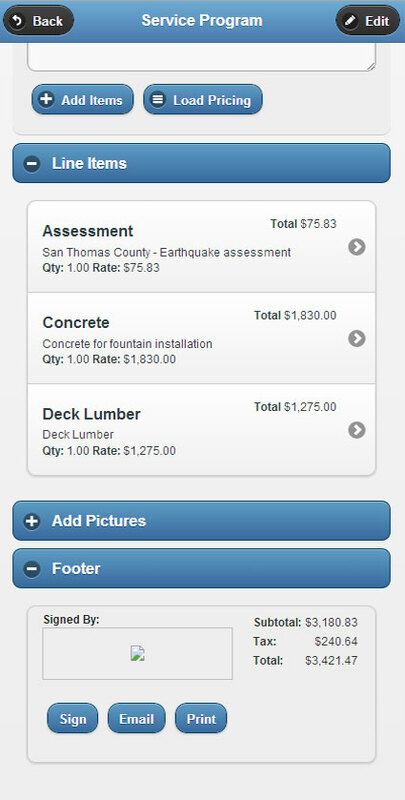 •Customer sells the house, new owner can scan and report an issue!